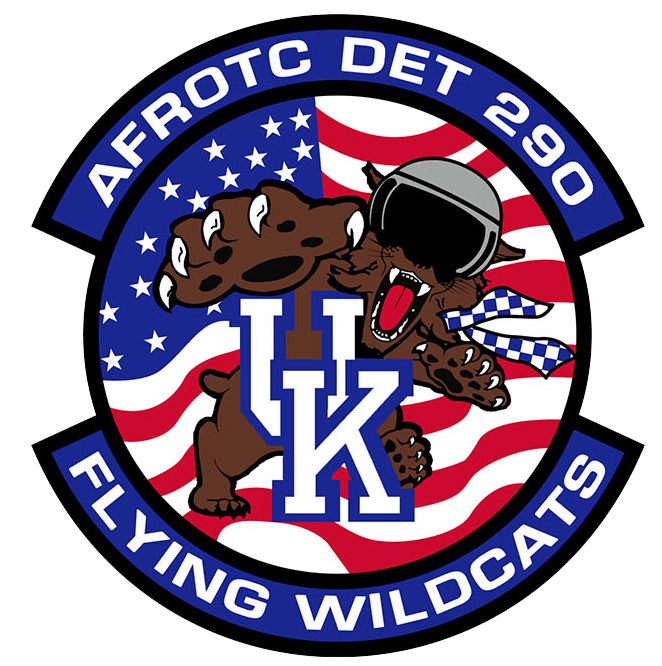 The Detachment 290 Honor Guard is arguably the face of the Flying Wildcats. These cadets represent the detachment all over Lexington. Whether presenting the colors at Football and Basketball Games, assisting in a memorial ceremony for fallen veterans, or teaching young children how to fold the American Flag. The men and women of our Honor Guard take pride in what they do and always do their best.